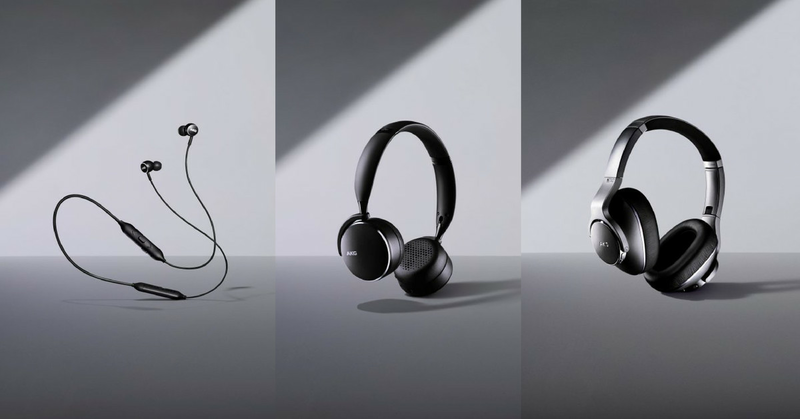 Samsung launches three wireless AKG headphones today, a range of neck and earphones, earphones and earphones called Y100, Y500 and N700NC. Samsung focuses on balancing environmental noise with this series. 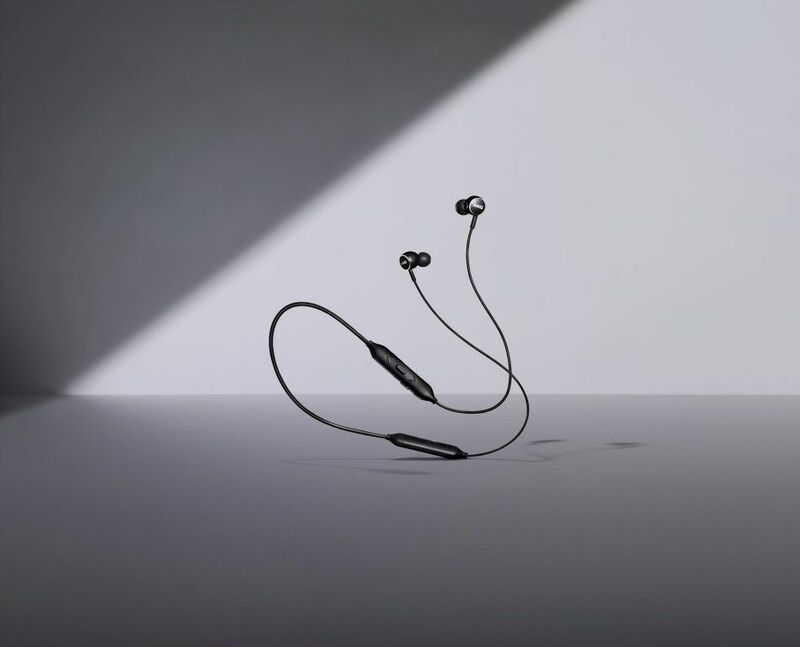 The Y100 and Y500 are both equipped with Ambient Aware technology that allows users to hear ambient sound while the NC700NC has adaptive noise interruptions that allow listeners to control the amount of ambient sound they want to hear. 00s, in comparison, has eight hours of battery life. The Y500s have a slightly longer charge time of 2.5 hours for the Y100 and N700NC's two hours, though. 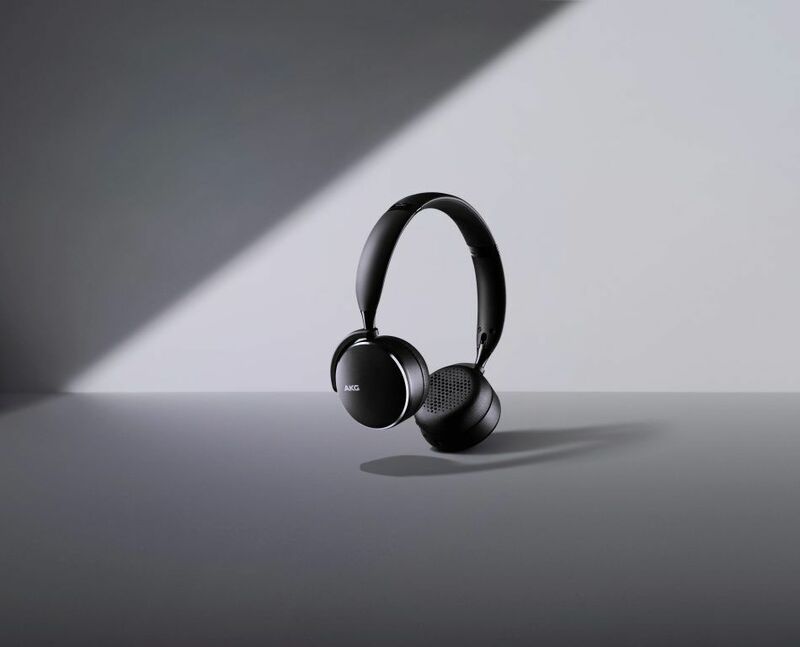 The Y500s also has multi-point connection, which allows two Bluetooth-enabled devices to be used at the same time. The Y100s and Y500s come in four colors: pink, green, blue and black, while the N700NCs only come in silver. Y500 and Y100 are available in the US now through AKG, Samsung, Amazon, Sprint and US Cellular. 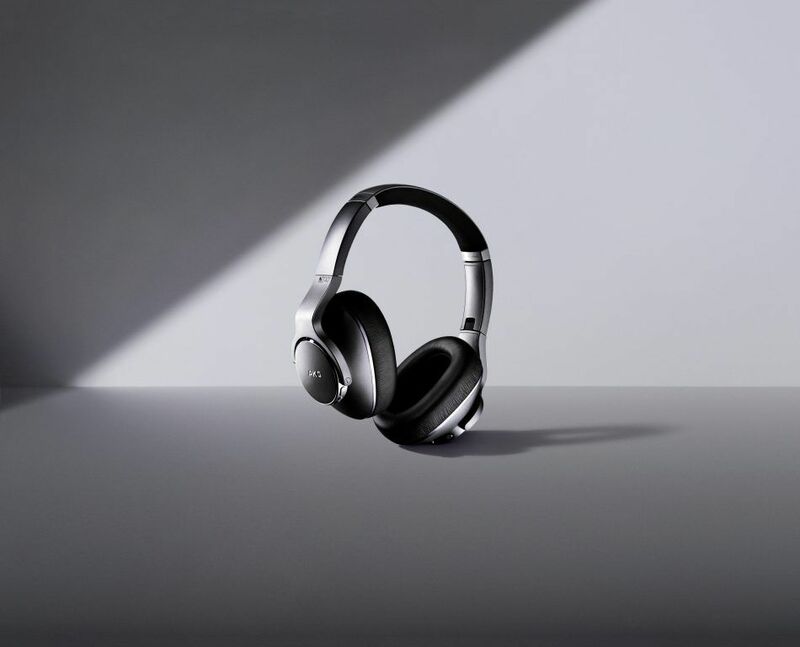 The N700NC will be available through AKG, Amazon or Samsung later this year.